The Band Room is on the corner of West Market and March Sts. Richmond, behind Richmond Branch Library. 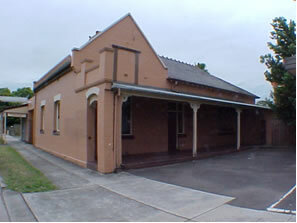 This community facility is available for hire for rehearsal of the performing arts. 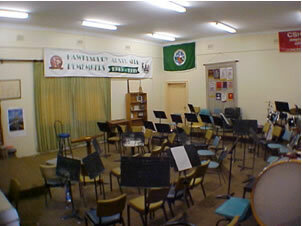 The facility has a raised/tiered area for a small orchestra or choir to rehearse. Also available is a small kitchenette with tea and coffee making facilities.